It can be frustrating to physically handle and manipulate hearing aids for someone who has poor dexterity. Fortunately, recent technology in hearing aids has made this much easier! First, there is the Lyric hearing aid. The audiologist inserts the Lyric hearing aid in the office; there is absolutely NO maintenance required by the patient. The user does not have to remove the Lyric, put it in the ear, clean the hearing aid, or change batteries! For someone with limited dexterity, the Lyric can be the perfect solution! 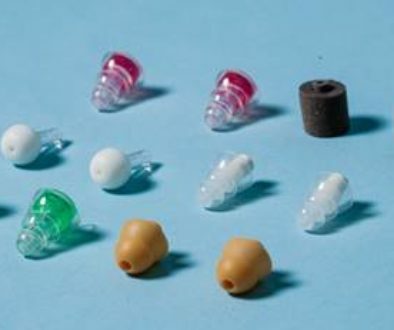 There are many styles of hearing aids, some of which are easier to insert in the ear than others. Custom in-the-ear hearing aids tend to be easier for many patients to insert. They can come with a large battery, making it easier to handle. Changing batteries in a hearing aid can be time-consuming and inconvenient. In the past, there was no way around changing a battery when using a hearing aid. Now, almost all manufacturers have a rechargeable option that eliminates the need to change batteries. There are many solutions to help make wearing a hearing aid easier for individuals with limited dexterity. 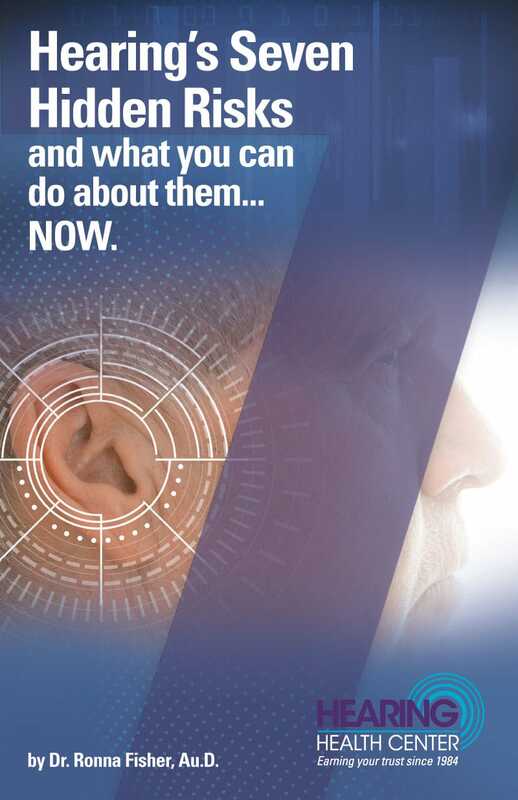 It is important that you discuss these options with your hearing care professional. If you would like more information, please contact us!